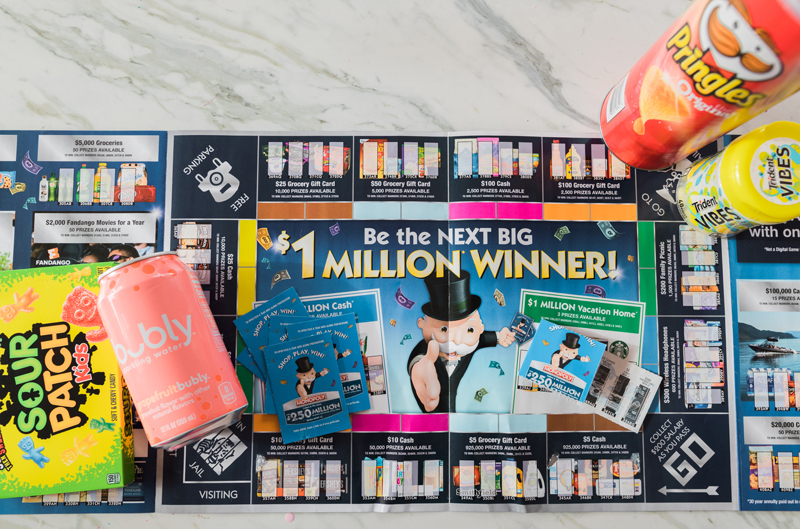 Inside: How to play Safeway Monopoly. This post has been sponsored by Safeway. All thoughts and opinions are my own. 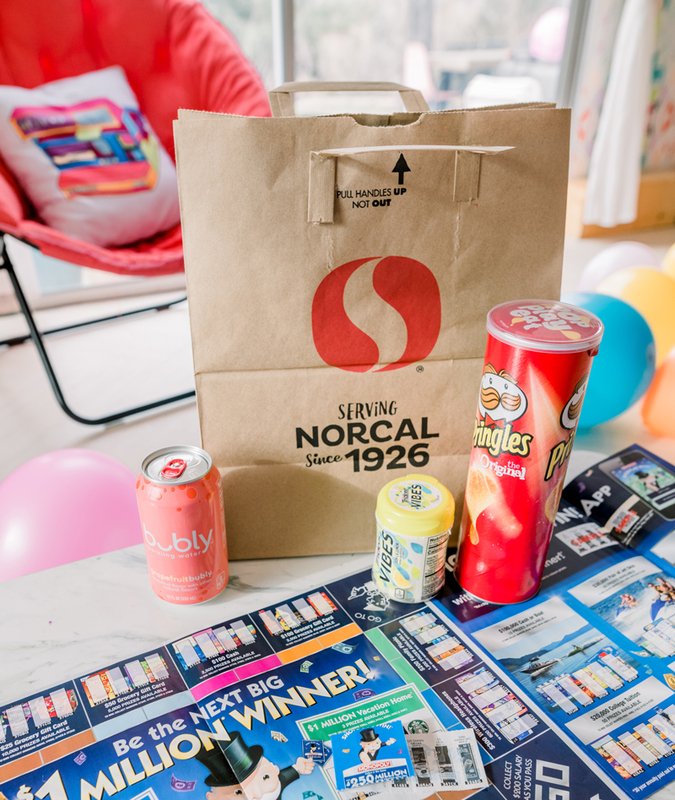 Playing SHOP, PLAY, WIN!® Collect & Win Game featuring MONOPOLY at Safeway is one of our favorite pastimes while shopping. Anytime you can turn shopping into a game of revelry, it’s an instant win. 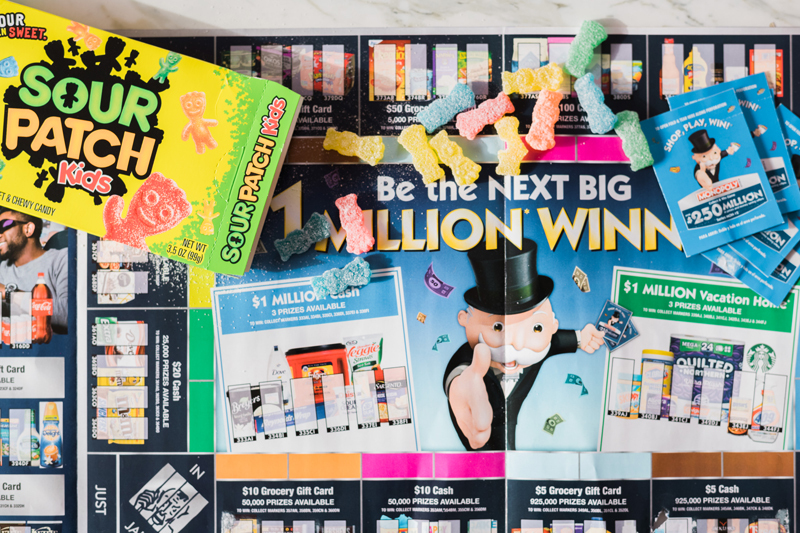 The MONOPOLY Collect & Win game is as easy as shopping for your favorite foods and treats at your favorite local Safeway store and collecting your tickets to win. We all know that birthday parties and holiday gatherings are fun but come the new year, it’s time to get back into your routine. To make things more fun, let’s play a game this year! Visit http://www.ShopPlayWin.com or download the app to get started. Making the everyday moments into fun spurts of revelry is exactly what I need when grocery shopping in the middle of winter. You are looking for those tickets to help you win those big-ticket items. And who knows, your last-minute splurge of fun could be exactly the ticket you need to win the jet skis or big money this year! Why not pick up a new-to-you snack food while you shop or a sweet grapefruit Bubly to open up as you unload the groceries at home? I’ve noticed over the years when grocery shopping with the entire family that creating little games and reward systems really helps everyone feel excited for the outing. 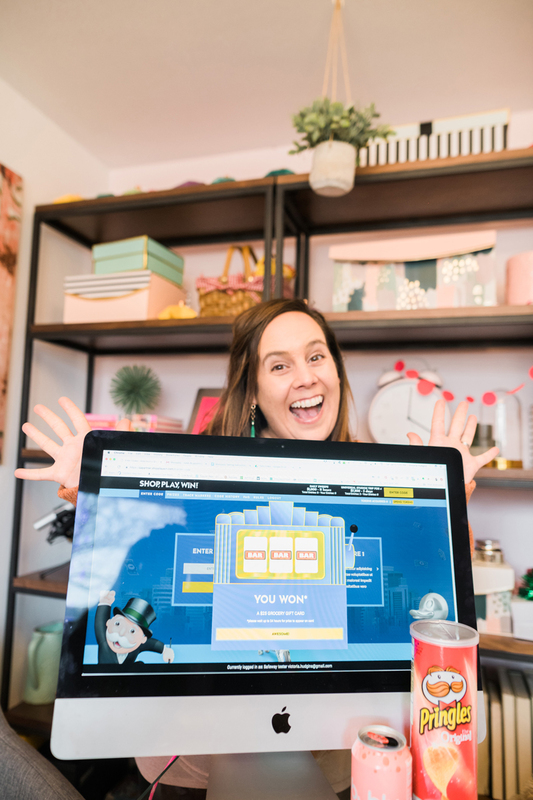 In addition to collecting tickets in-store, register for the online game with the Shop, Play, Win App and website. Just download the app and scan the online code to SHOP, PLAY, WIN! Or type in the 16-digit code on the app or website and play for additional prizes and sweepstakes.